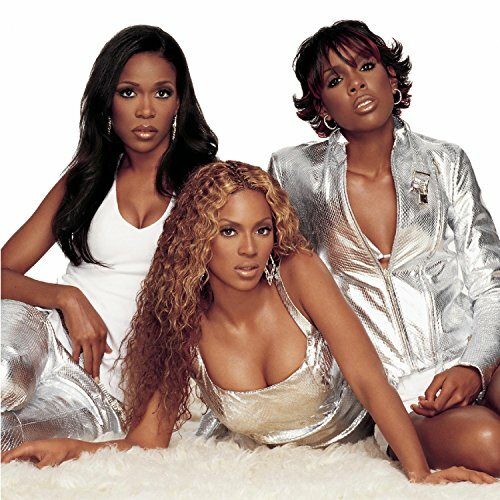 The first image on the page is for Destiny's Child - Survivor, followed by the original. Also check out the most recent parody covers submitted to the site. Genius! love it love it! 4-5-5!! I hate people who leave comments to say they hate things. Yeah I realize the hipocracy, it's what I intended.